Auckland S-Chassis Owners Meet n Greet! 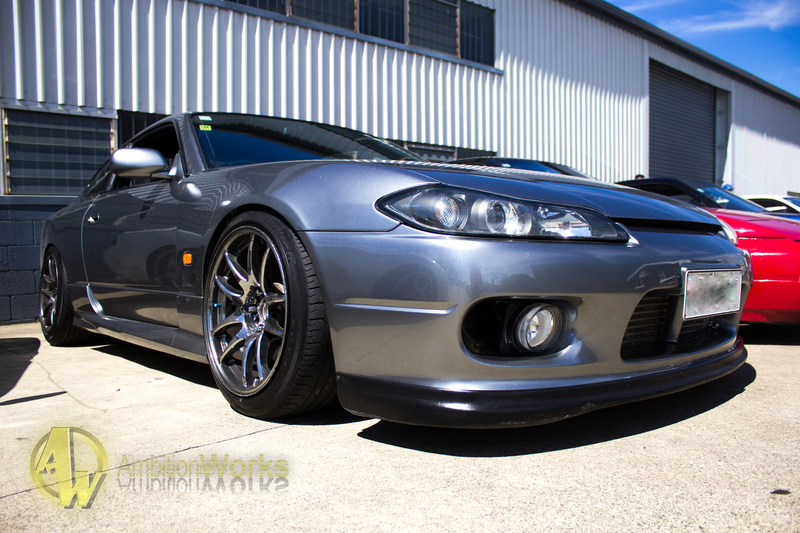 S-Chassis hosted its first ever Silvia only meet and greet in Auckland on the 14th of December. The S-chassis page is running over 800k likes, plenty of Silvia’s rolled up throughout the day. 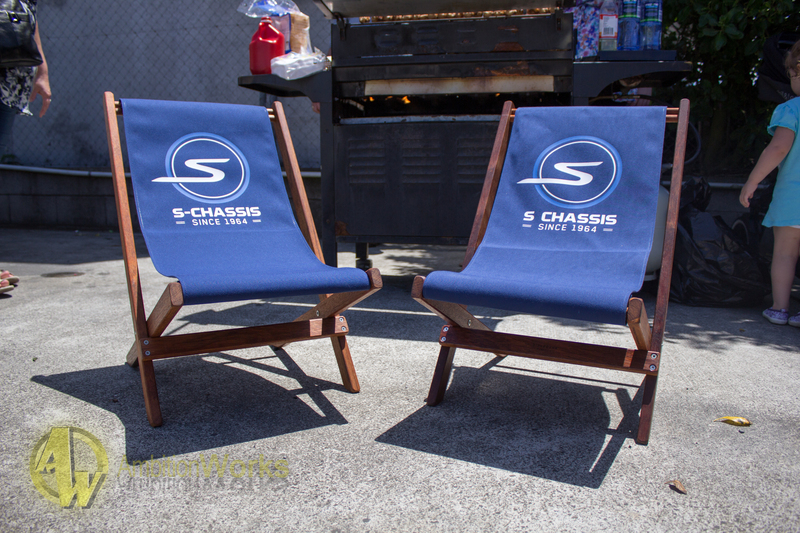 These chairs were the prizes for people’s choice award. 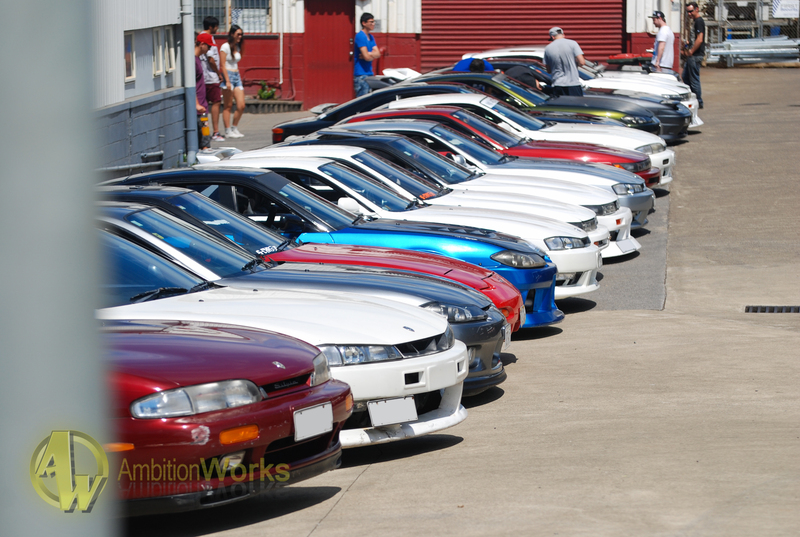 So many amazing rides where parked up, 180sx, 200sx, s13, s14, s14a and s15. The meet boasted an example from every generation post 1989. A DJ was putting out tunes all day for us, music, drinks, food, cars and sun makes for a perfect day. More and more cars kept on turning up, some of them must live in their garages because I hadn’t seen a few of them before. This was the oldest Silvia that turned up, not too sure on the correct name, but it was the only Silvia older than 1989. The owner has kept it mostly original with a few little modifications here and there. Plenty of 180’s showed up along with a few 200’s. Joel’s 200 looks good with coilovers just having been put in. The rear of the 180 is probably the sexiest when it has the type x options, the lights especially make it pop out at you. Next we come to the s13, this one had a subtle body kit with r33 gtr wheels all round. This would have to be the next best looking rear end on a Silvia. Pre facelift Siliva’s are supposed to be the most common in New Zealand, but they showed the least presence with only a few showing up. The designers at the time went from the square s13 shape to this, a very bubbly s14, however I think they learnt their lesson by bringing the facelift s14 more along the square style of the s13. Angry is what the s14 facelift is, the scariest and most mental looking silvia by far, with its aggressive styling I wouldn’t want to go head on with one of these. The rear has revised lights, spoiler, and bumper along with newer rear end caps. and rear end. Most of the cars had modified their interior in some way or another, gear knobs, steering wheels, drift buttons… bucket seats, and roll cages. It was a perfect day to be out and about looking at cars and talking smack, the hosts kindly put on a free bbq with free red bulls so no one would go hungry or thirsty. The minuscule amount of shade was the only place where you could stare jealously at all the cars and not get burnt within a few minutes. It’s always a nice surprise to see what people have under their hood, and as soon as a hood opens, people start to crowd around to have a peek. sr20det found in s13/s14/s15 and 180sx’s However along came a skyline with his rb engine, I think he was pretending that it was an s-chassis, just to fit in with the rest. A really clean s14 facelift, nothing better than a really tidy car. Scarles test fitted a few of their products on to this s15 later on in the day. 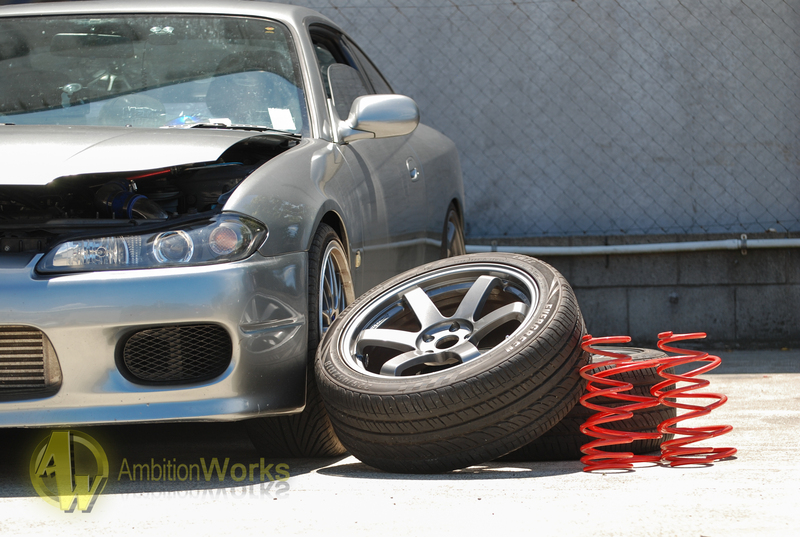 Shane’s s15 was also one of the cleanest there, with the integra lip and factory aero side skirts Scarles had a few products displayed around this car during the day and had their doors open so you could browse the shop whenever you wanted. This would have to be one of my favorite cars of the day, the paint and the wheels matched perfectly together. It was really a spectacular day, with over 30 silvia’s being present, thanks Chris and Joel for organising it!